Tickets available for sale online until 11am on April 25th, pre-sale for $20 at the museum, or at the door on the day of the event for $25. Bring 1 item for Appraisal. Enjoy Wine & Cheese, See the Museum and Have Fun! 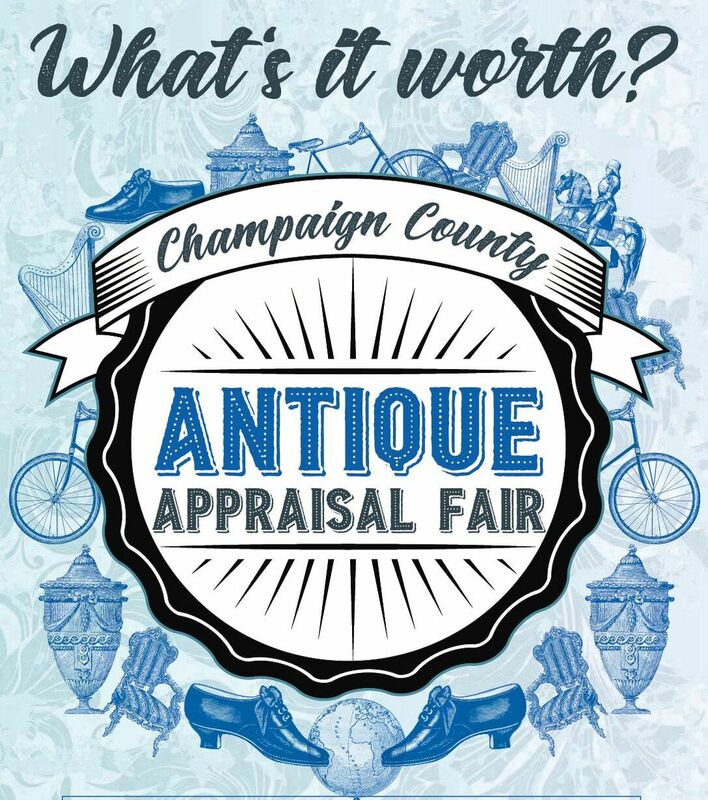 Five appraisers Specializing in Native American Artifacts - Militaria Collectibles - General Antiques - Mechanical - Music/Business Items will be in attendance.